“The Magic, the Memories, and You!” was a digital projection show developed by Disney as the new night time spectacle for both Disneyland and Walt Disney World parks. 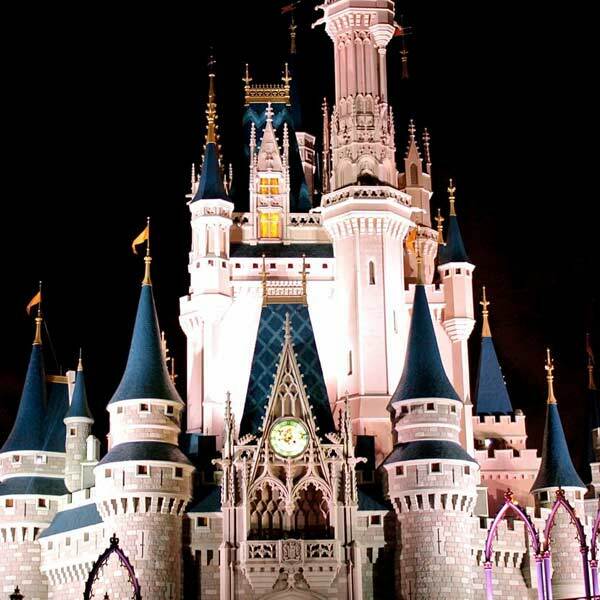 Projected onto Cinderella’s Castle (Disney World) and Small World (Disneyland), the show combined sensational animation and design elements along with photographs taken every day in each park. As part of the creative team that put this unique show together, Roy’s technology was used for the finale of the show… transforming the iconic video of Walt Disney’s opening day speech into an animated mosaic made up of guest photographs. The show was presented twice a night in both parks through the summer of 2012.